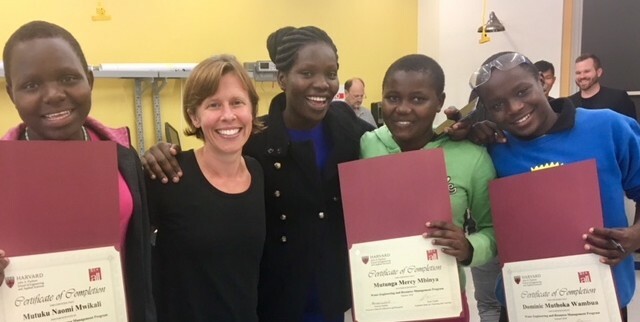 Imagine the improbability of three 17-year-old Clay students from remote, parched villages in southeast Kenya, where roads aren’t paved and infrastructure is absent, arriving in Cambridge, MA to participate in a course on Water Engineering and Resources at Harvard’s School of Engineering and Applied Sciences. Add to this improbability an overwhelming 20-hour trip with two flights – their first time in the air – landing in a major city and staying in a multi-floor house with indoor plumbing, electricity and other standard amenities so completely unfamiliar to them. Such an unlikely scenario became a reality this past July. 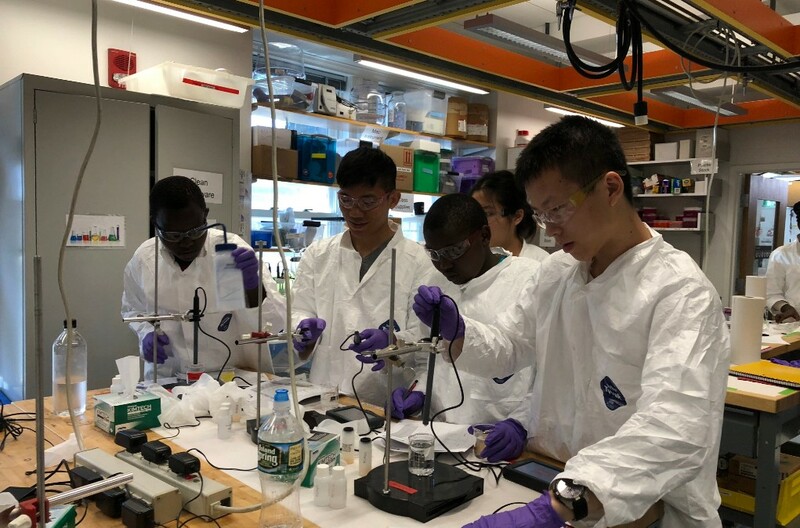 Wonderfully, on their first day of Harvard, our Clay students discovered they could focus, engage, work side by side and yes, compete admirably, with some of the world’s most intellectually curious students. Bob and I were lucky to watch this unfold and to experience this revelation as if we were their proud grandparents. 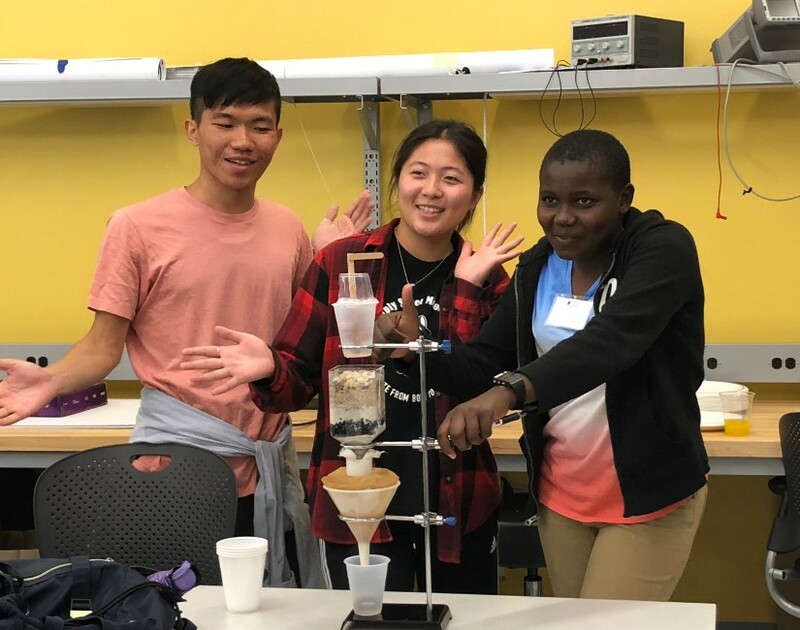 Clay’s Mercy, Naomi, and Dominic were part of an international group of 12 high school students who studied water – its use, chemical and physical properties, effects of pollution management, reclamation, and filtration – all during this two-week session at Harvard. The course gave our students a taste of hands-on learning in one of the most sophisticated college labs in the world. Here they learned collaborative problem-solving in small groups, how to think creatively to arrive at these solutions, and how to make models and prototypes with every imaginable material and tool (think 3-D printers, soldering irons, lathes, electron microscopes, and so on). On both Fridays of the two-week course, 4 teams comprised of 3 students each presented their findings and designs for specific problem sets. Clay School lies in a near-desert biome and these students, children of subsistence farmers, live year after year with intermittent drought conditions. 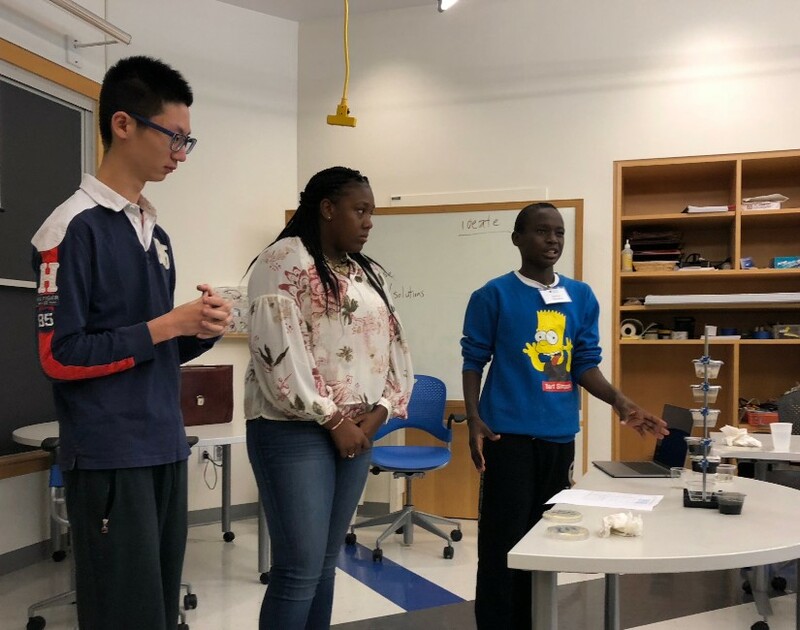 Teammates Mercy and Dominic with their third partner, Will (from Dallas, TX) chose an idea for a water catchment system to use back in their arid homelands. They quickly vetted a full menu of hypothetical solutions for water shortage, both at their farms and at Clay School in deciding on their project. Their final design and model was an elegant, inexpensive, and movable water collection surface. Naomi’s group worked on an innovative filtration system for Flynt, MI city water, near where one of her teammates lives. 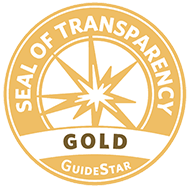 All the groups excelled in their participation, contributions, and camaraderie. It was simply inspiring and successful. Our Clay students’ drive and innate curiosity shone brightly. They touched the hearts and minds of Harvard faculty and staff and they made life-long friends with the other students in the program. Everyone clearly had a great time. Accompanying our students was Mephine Nyabuto, the head of Clay’s Science Department who also teaches Chemistry and Math. Her role was to observe all the classes and labs, to monitor the Clay kids’ development and to witness innovative teaching methods used during the course. She plans to lead a series of sessions with her Clay colleagues to teach them about the pedagogy she experienced at Harvard to help them incorporate some of those findings into Clay’s classrooms. Outside of Harvard, our intrepid kids were introduced to the following “first time“ experiences: seeing and immersing themselves in the ocean, riding and driving a duck boat, visiting museums and seeing African art exhibited, attending a classical music concert, sitting in on a trial in U.S. Federal court, having running water, washing dishes with a spray hose, hot water and showers (they loved playing with water), street theater, playing soccer on grass – not dirt, discovering peanut butter, eating pizza, ice cream, and countless other new foods, exploring Boston and much more. They had so many new experiences it’s a wonder they didn’t explode. Throughout their stay, they comported themselves with dignity and were charming guests. To those of you who donated funds so that they could have this experience, all of us in the Clay community are grateful. You have given these students not only the memory of a lifetime but a solid reference point for the world of possibilities they might pursue or encounter in the future. They now have returned to Clay and are sharing their academic and experiential enrichment in ways that benefit their fellow and sister students throughout the campus. We invite everyone to visit Clay soon to see for yourself how the “Harvard grads” bring this life-changing event back home to inspire all. Once again thank you from Dominic, Mercy, and Naomi. And a special thanks to Executive Dean of the School of Engineering and Advanced Sciences, (SEAS) Fawwaz Habbal, and Assistant Dean for Teaching and Learning, Anas Chalah, of Harvard’s SEAS for the academic scholarships that allowed our students to attend. And also, we extend a very special shout out and thanks to the wonderful SEAS laboratory staff. Stay tuned for what we hope will be a continuing and vibrant relationship with Harvard’s SEAS.